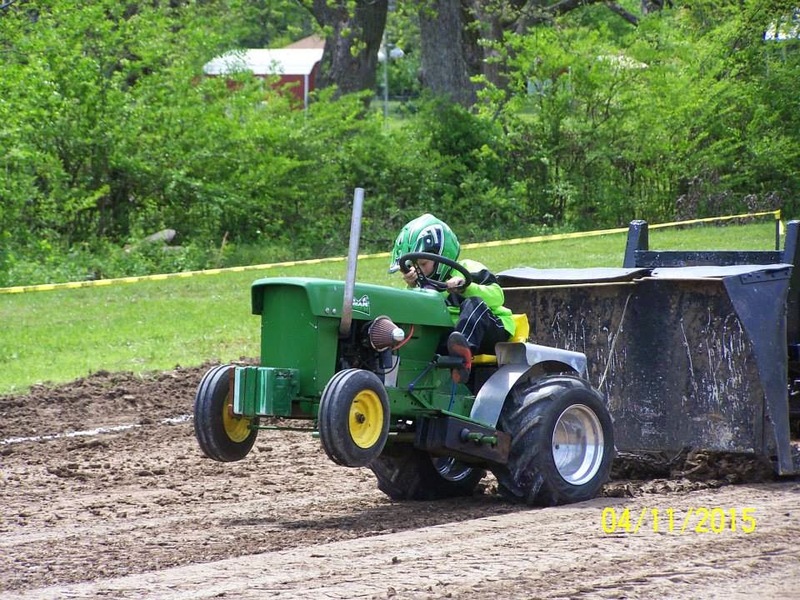 The LSGTPA tractor pulling teams will be in action both Friday and Saturday, May 1st and 2nd. The group will roll into the Hunt County Fair on Friday night, in Greenville Texas, with a 6pm start time. 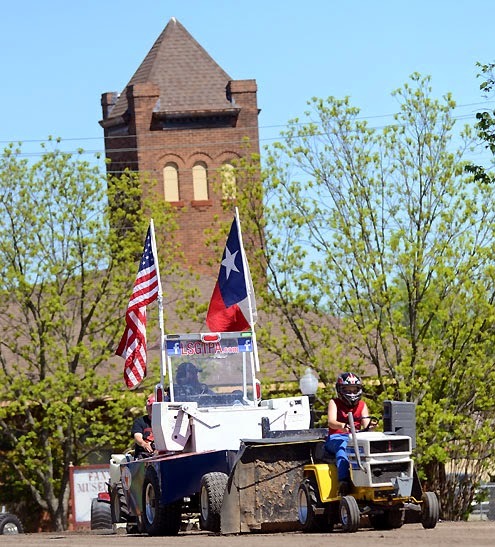 On Saturday, the teams will compete in Bonham, Texas, during the Bonham Heritage Days festivities. This event is slated for a 3pm start, and will commence with our National Anthem presentation by Grace Johnson. Kody Langham will compete in the Bonham Heritage Days LSGTPA tractor pull on Saturday. Come check out one or both shows ! THE HUNT COUNTY FAIR LSGTPA TRACTOR PULL IS RESCHEDULED ! Due to the rainouts, on April 24 and 25, the LSGTPA teams will compete at the Hunt County Fair on FRIDAY NIGHT, MAY 1st. The start time remains as 6pm. The LSGTPA will be preparing for the annual Hunt County Fair Double Header, on Friday and Saturday nights of April 24 and 25. The pulling event is held in conjunction with the Hunt County Fair opening weekend, in Greenville, Texas. Opening ceremonies are scheduled for 6pm on both nights, and will feature our National Anthem presentation by Bailey Melvin. 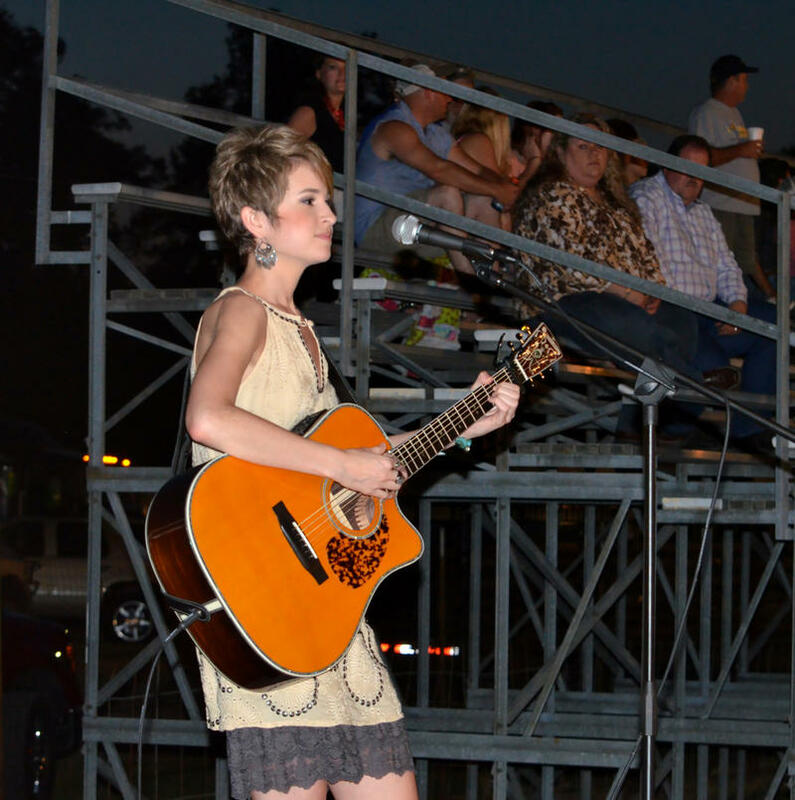 Bailey Melvin will perform the National Anthem, during Opening Ceremonies of the LSGTPA event during the Hunt County Fair in Greenville. 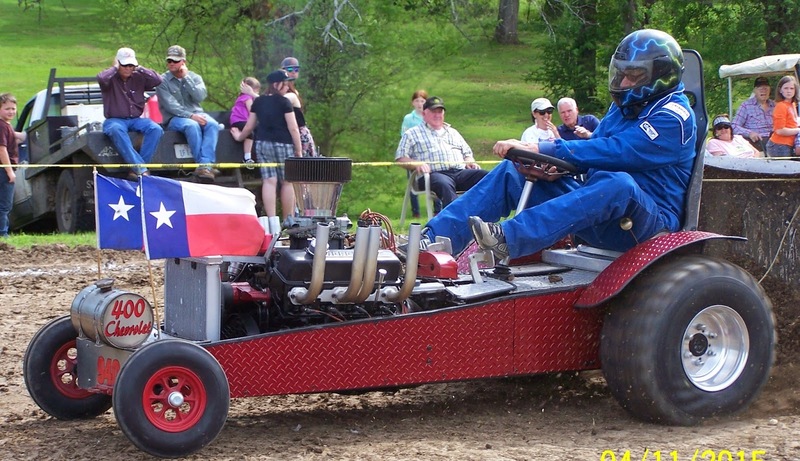 The Lone Star Garden Tractor Pullers Association teams rolled into Cooper, Texas, to open the 2015 LSGTPA Championship Points Series at the Delta County Fair and Livestock Show. 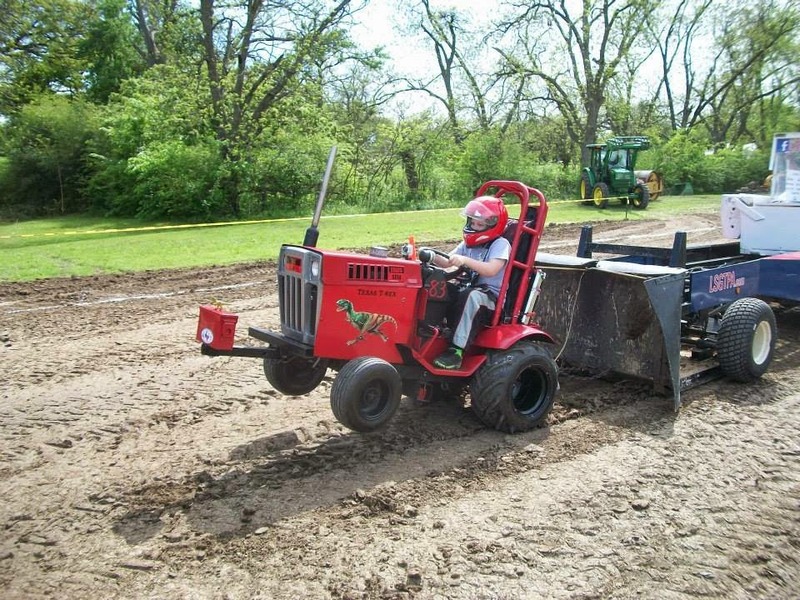 The second annual event was held at the Harmon Park facility, on a track prepared by Rocky Young, of RY Construction. Kaleb Wright of Three Rusty Nails Church presented the Invocation, followed by Lauren Taylor with an outstanding performance of the National Anthem. The Youth Class competitors took to the track first, to open the 2015 pulling season, with Kody Langham turning in a strong performance to score the win aboard the 'Yes Deere' tractor. Jared Stephan placed the 'Iron Head' tractor in the runner up spot, followed by Kody Langham aboard the Bonham Service Center entry. Lane Duncan placed his 'Texas T-Rex' in the fourth place position, rebounding from clutch issues in the first round. Claude Lewis pulled double duty, piloting two tractors in the OEM Stock Class to a first and second finish. Jared Stephan launches his tractor downtrack at the Delta County Fair LSGTPA tractor pull. In Stock Class, Aidan Hovind piloted the 'Yes Deere' machine to victory, with Kolby Langham scoring a solid runnerup finish. The Stock Diesel title was taken by Ken Langham, Jr., aboard the Longhorn Pulling Team tractor. In Big Stock, Jerry Toland piloted his 'Triple Deuce' entry to the top spot. Kolby Langham held onto the second spot, while holding onto the 'Texas Thunder' tractor, after a wild first round pass that ended out-of-bounds for a disqualification. The Motorcycle Class provided the Cooper crowd with some excitement, with Todd Hickerson using a Full Pull to score the victory. 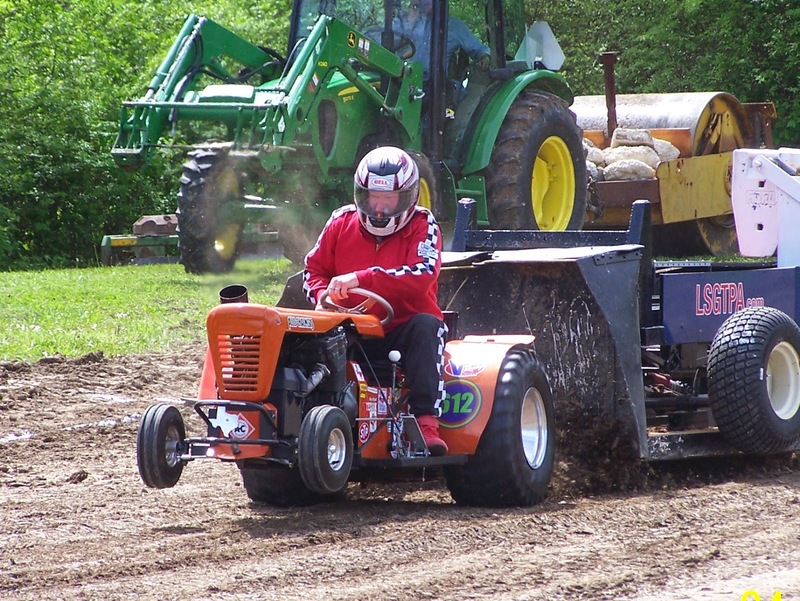 Paul Smith piloted his 'Texan' tractor on wild ride, taking the machine out-of-bounds for a disqualification, and a runner-up finish. Kolby Langham holds on to 'Texas Thunder' during the LSGTPA event in Cooper, Texas. Todd Hickerson scored a victory in the Outlaw Class, to double up on the day with two wins in two classes. Paul Smith returned with the 'Texan', to score a Full Pull and the runnerup finish. The Mini Rod Class tractors were paced by Colby Crowe, using a strong opening round Full Pull, to take the class crown. 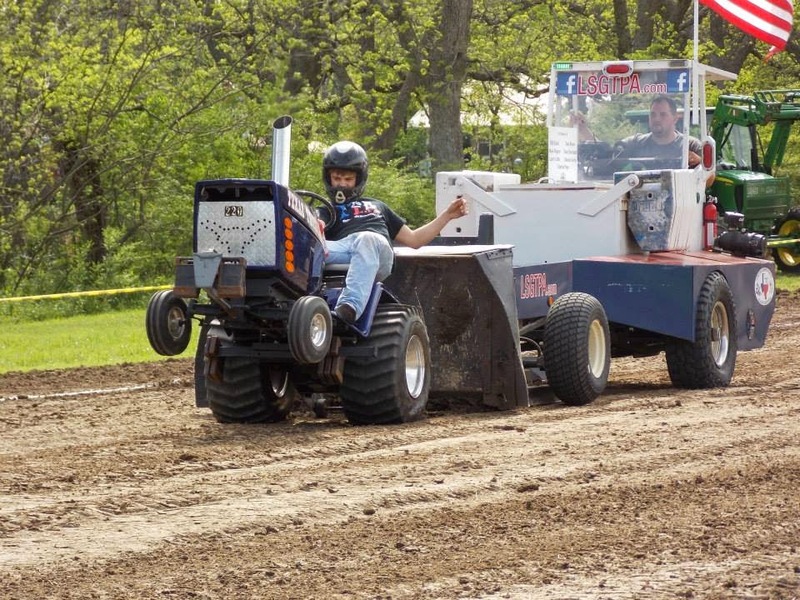 Jerry Toland drove his 'Shinin Time' tractor, to the runnerup spot. Sarah Crowe piloted her turbocharged diesel entry to the third place position, with David Houchen taking his 'Back In The Day' tractor to the fourth place spot. 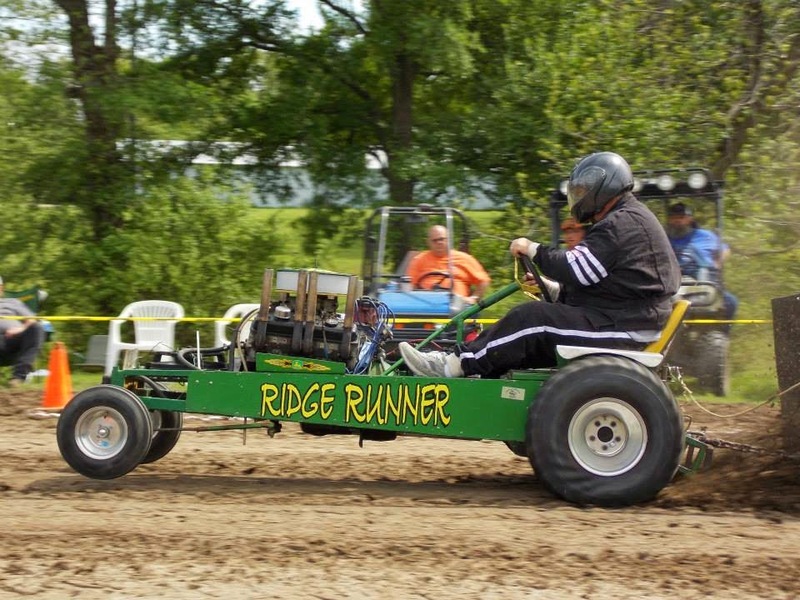 Randell Moody pilots 'Ridge Runner' downtrack, during the Delta County Fair in Cooper, Texas. The Super Rod Class tractors closed the show, with John Kiemele taking the win aboard his 'Dodge This' machine. Thomas Kimmons drove his 'Fired Up' tractor into the runnerup spot, with Randell Moody taking his 'Ridge Runner' to a third place podium finish. Ken Langham, Sr. placed his Bonham Service Center machine in fourth place, to round out the field. Lauren Taylor was awarded an honorary trophy, for her outstanding performance of the National Anthem, during opening ceremonies of the Delta County Fair Tractor Pull. Enloe Museum staff provided trophies for the Youth Class, commemorating the history of cotton production in Delta County. Paul Smith launches the 'Texan' downtrack in Cooper. David Houchen pilots 'Back in the Day' during the Delta County Fair event. Colby Crowe holds onto the 'Weekend Warrior' during the Delta County Fair LSGTPA tractor pull. 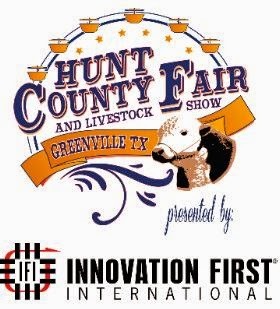 The teams will prepare for the Hunt County Fair double header, on Friday and Saturday nights of April 24-25 in Greenville. For more information on the LSGTPA, please visit www.lsgtpa.com . Sarah Crowe takes her '99% Moody' tractor downtrack during the LSGTPA season opener. Ken Langham Sr. works the Bonham Service Center tractor downtrack in Cooper. It is almost that time again as the annual Delta County Fair and Livestock Show is planned for Saturday, April 11, 2015. The music is lined up and ready to commence the day long events. According to Chamber office manager Gracie Young, opening ceremonies have been coordinated by B.K. Moody. 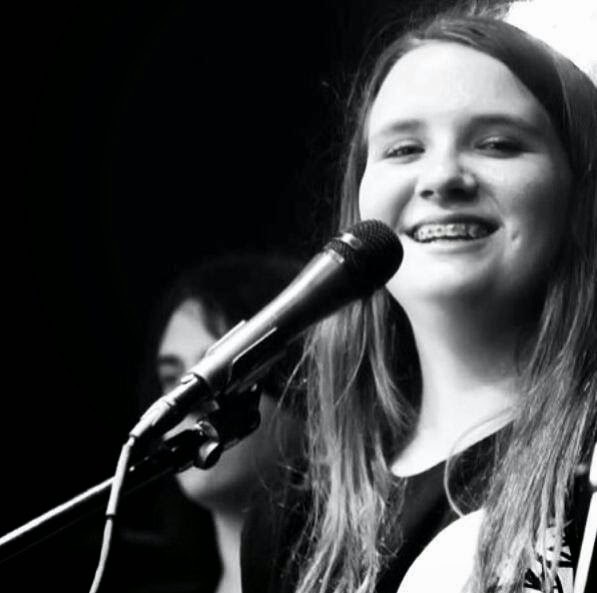 Lauren Taylor will perform the National Anthem for the opening of the tractor pull at the Delta County Fair on Saturday, April 11. 9:00 a.m. Johnny Thompson Jr. The Delta County Chamber of Commerce will be presenting the Maroon & Gray Foundation with a $1,000 check to kick off the County Fair happenings. During the Livestock Show the Lions Club of Cooper, Texas will be fundraising for their scholarship award by selling sausage biscuits for $2 each and juice for $1. The Club will also be hosting Cow Pattie Bingo with tickets selling for $10 each for a chance to win $250 or 25 percent of the gross raised. The day will continue with vendors throughout the City Park and a fun kids’ zone. Nan Beeler Pet Clinic with be available with needed shots for your pets. Highlighting the morning will be the annual Firefighters Challenge hosted by the Cooper Volunteer Fire Department and organized by fire fighter Tanner Crutcher. Local County departments and neighboring fire fighters will compete for bragging rights in the tug-o-war with fire hoses, extinguishing an outhouse fire, barrel filling and many other fun contests. If you stand close enough you might just get a chance to cool off under the East Texas sun. He is currently taking any donation for prizes. The Chamber will be hosting a Pastry contest this year for delicious entries of pies, cakes and cookies. Entry fee is just $10 and there will be first, second and third place winners. This will be followed by a Hamburger lunch fundraiser also hosted by the Chamber. Look for their food trailer near the music. 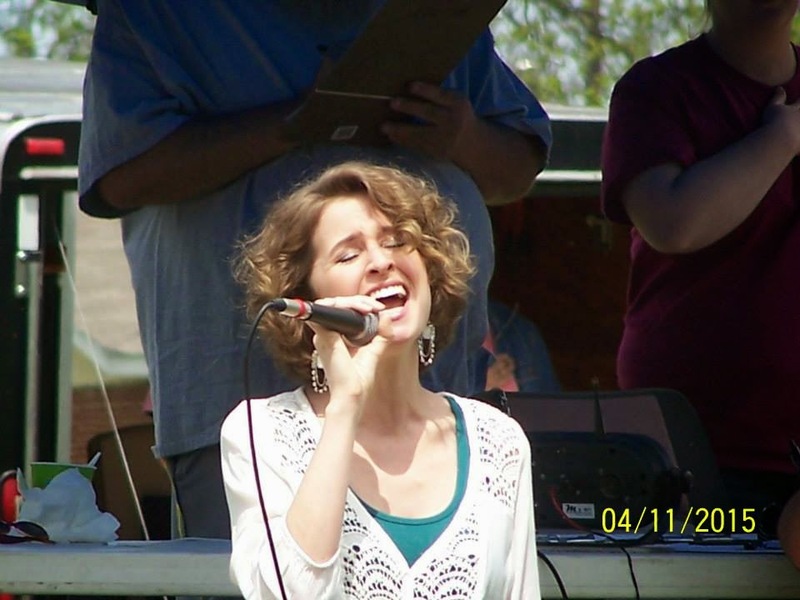 The afternoon will begin with the vocal stylings of local Lauren Taylor Bettes singing the National Anthem to open the Lone Star Garden Tractor Pullers Association competition. Rocky Young with RY Construction has already prepared the track in City Park. Bring your lawn chairs for a great free event. For more information on the Delta County Fair contact the Chamber office at 903-395-4314 or find the Delta County Chamber of Commerce on Facebook.